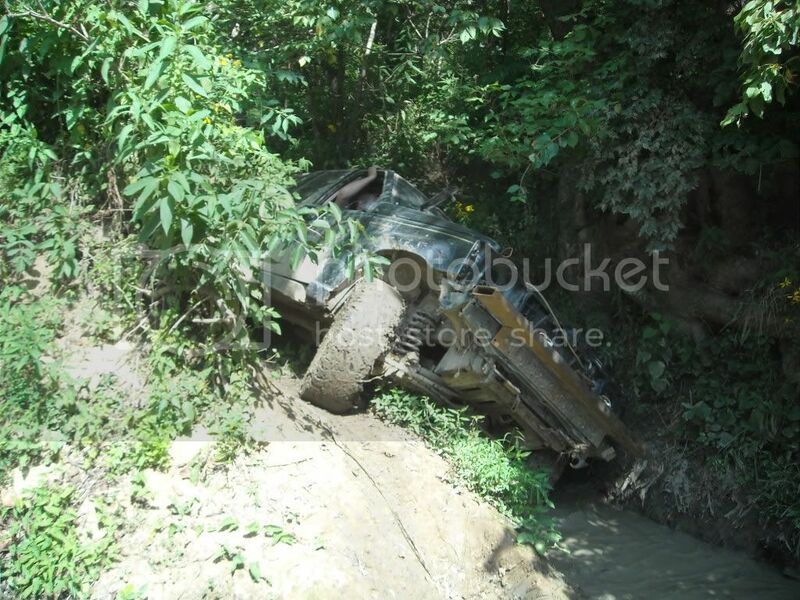 JeepForum.com > Models > Jeep Grand Cherokee & Commander Forums > ZJ Grand Cherokee Forum > What did you do to your ZJ today? What did you do to your ZJ today? This thread is to serve as an inspiration to others modifying their ZJ's. Pretty simple, just post what you did to your ZJ today! Today I shamefully took my Jeep to get the oil changed because it was to hot to change it myself. clrkent67 and ThatJeepGuy01 like this. 95 ZJ 5.2- D30/XJ shafts/D35 Yukon alloys,249, 2"BB, 30x9.5"Wildcat EXT,lots of motor mods, rancho shocks & stabilizer. How would i go about Stroking it? still dont know what route to go with for upgrading my power steering pump. hard working private first class in the United States Marine Corps. its comments like this that make me wonder why some people are jerks. Accessories: TW Custom Rear DS, Custom Double cardon front DS - KOR Light Bar - KOR Steering Brace, 3" MF Cat. Ordered another set of gaskets and bolts for my intake manifold, as the rear seal strip didn't stay seated right after I did the plenum and now I have an oil leak. Transfer Case: 242 select trac. Novak TC cable shift kit. Rear Axle: Dana44a 4.56 Yukon gears, Aussie locked. Suspension: Iron Rock Off road. 7" front and rear Long arms. Darango Steer box and Kevins box brace. Tires: 35 X12.5 Good Year MTR.with Kevlar. I Bought some Cool Hella or Hella Cool 500 ff lights to replace my bused OEM lower driving lights. Time for some more night wheeling trips. anyone? Also, greased my zirk fitting on my JKS quicker disconnects and all 4 of my new Flex control arm Joints. Almost no Rough Country left to my Lift now, that's a good thing! 5NineZJ,35mtr/k IRO 7" LA F/R Detroit F/HP-4.56 R/Aussie 44A. ARB Snorkel/JRC Sliders/ Protofab w/9500S./Bushwhackers. Novak242 TCcable. Suspension: Adjustable arms, all 4 rear. Front lowers waiting to go on. Need to buy matching front uppers. Haha sadass, Hopewell Junction NY? My father lives up in Millerton. I'll need to swing by next time I come up there and you can show me where to go wheeling. I haven't been back to NY since I got the Jeep last summer. ZJ's: If you dont know what it is you cant afford it. Threw the junkyard Bosch injectors on the test bench for a flow & actuation test, made up a matched set and did a quick refurbish on them. Hopefully will have time to swap them out with the Dekas this evening. Water pump leaked 2 weeks ago and blew out the rad cause it got too hot. Replaced water pump with a high flow from Summit. Replace the radiator with a all metal one from Radiator barn. Still was running warm and now replaced the fan clutch. Thermostat and radiator cap were also replaced. All new cooling components and she's running cool again! cyoos and ZJerk like this. Fat Amy-1989 K5 blazer. Linked, lifted, 38.5's on won tons. Big Girls can play in the woods too. Towed out a stuck Bronco and fixed a leaking brake line!